PULASKI, NY – The New York State Police are continuing their investigation into the drowning death of 17-year-old Anna-Rose Shove, which occurred on August 9 between noon and 4 p.m. The official cause of death has been determined by the Onondaga County Medical Examiner’s Office as drowning. The manner of death is pending further investigation. 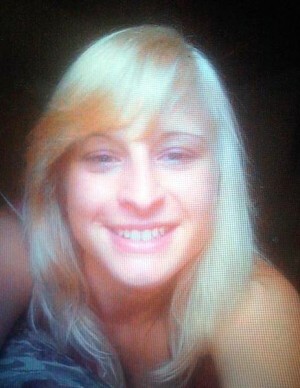 Ms. Shove’s body was recovered on a state owned beach approximately 100 yards northeast of Brennan’s Beach Campground. Troopers are particularly interested in anyone who may have seen the victim Sunday afternoon. She was last seen wearing a pink and white two-piece swimsuit. Troopers are also interested in identifying a medium to heavy set white male in his 20s or 30s, 5’7”– 5’8” tall, balding or shortcut hair with a tattooed chest and arms. This individual was seen speaking with several women along the beach. Anyone with information is asked to call State Police at (315) 366-6000.